3 Mini Haunts. Photo-Ops. Endless Scares. Mortem Manor has taken over Old Town, Kissimmee! This seasonal event will put you in the Halloween spirit. 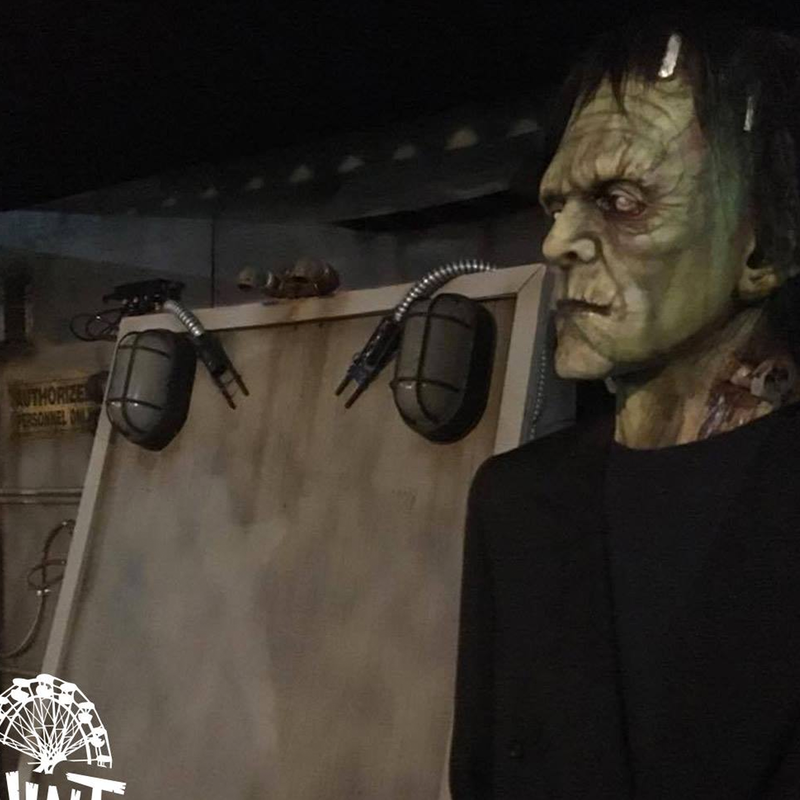 With 3 mini haunted houses, photo-ops and scare actors running the property the haunt at old town will leave you screaming for more! This seasonal event runs select days thru early November and is located in the South Lot in Old Town Kissimmee, just minutes from the major parks! Tickets start at just $7.